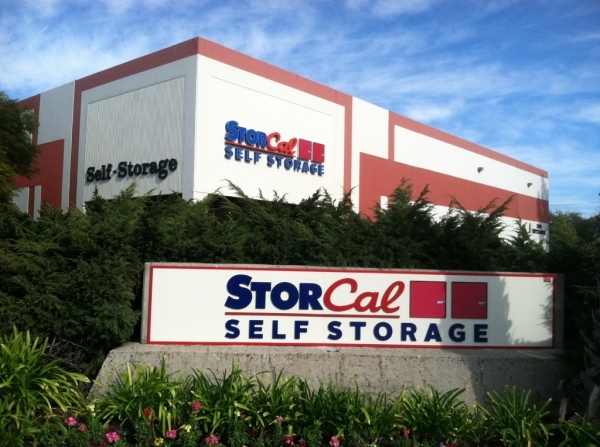 StorCal Self Storage can be seen along the 101 freeway between the Rancho Conejo Blvd and Wendy Dr exits. This two-story facility is located on the North East corner of W Hillcrest and Lawrence Dr. This clean and safe facility offers affordable prices compared to its competition and easy access to every individual unit. 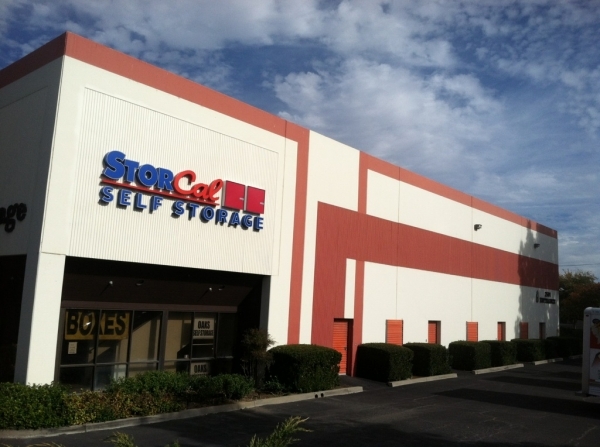 We are proudly providing Newbury Park and Thousand Oaks with storage solutions. 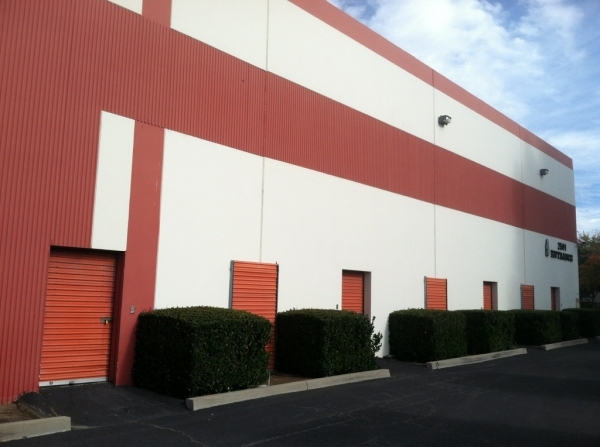 All your storage needs will be met with locks, boxes, and additional moving supplies sold onsite at our self storage facility in Thousand Oaks. 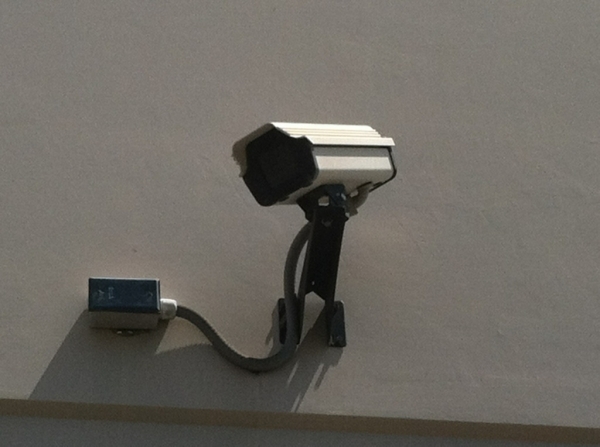 This facility provides 24-hour video surveillance and drive-up storage units, perfect for Thousand Oaks based contractors. Each storage unit requires a lock and insurance, both of which can be purchased at move-in. 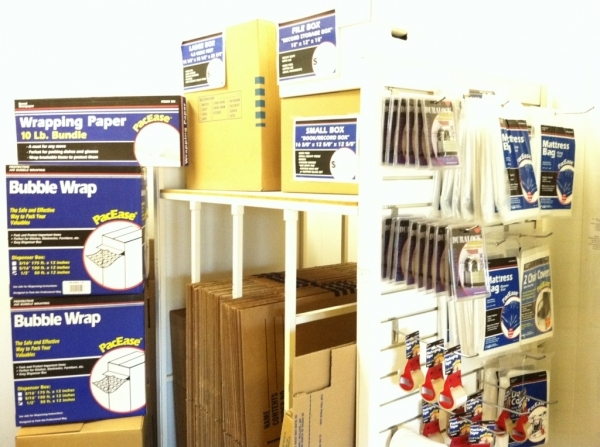 Boxes and additional packing supplies also sold onsite. Accomodating....overdelivered in service and help. I really like the place clean and they have carts to help the customers! Best choice I made! Move in was great only wish they were open a bit earlier. James took great care of me. Made sure to explain in detail and happily answered all my questions! Facility is a basic storage. Very little security though, beyond one person at the front and locked up at night. It's not 24/7 access, which can be good and bad. Front staff (James) was REALLY nice and helpful. Quality of the units are pretty bad, wood floors everywhere and really outdated utilities to move. Excellent place, service and a good price. I got a 5 x 5 feet space and they are good enough for me. Place is very accessible and front desk staff are very accomodating to their customer. The only thing I notice is their office timing. Open only up to 6PM. It this can be stretched at least up to 7 or 8 will be good for these who work up to 7 pm. Overall, excellent service. Customer service was great, everyone was really helpful and friendly. My storage unit was easily accessible, however all over the floor was covered in oil from a previous tenant that didn't get cleaned out so I had to buy something to cover it, they didn't give me a discount. But other than that, no complaints! I arrived and the attendant gave me the nearest 10x10 to the loading door. It was just down the street from where I was moving, so I've no complaints. Paperwork was quick and easy. Easy access and very helpful employee. Price was cheapest in town. Excellent security leaves me with peace of mind knowing my stuff is safe. I would recommend Oak storage to everyone! I found the location to be great, just off the frwy. Super friendly, helpful and gave great suggestions. 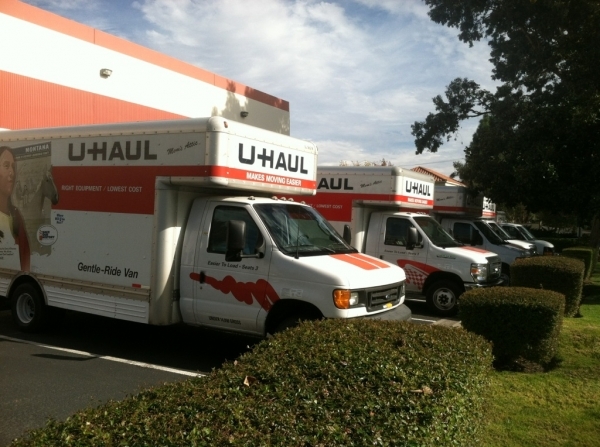 A one stop shop with U Haul rental and tons of dollys, utility and regular hand trucks.